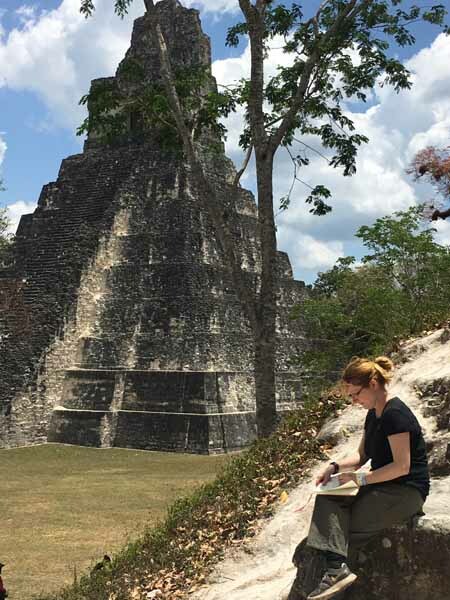 I am an Arts Society Lecturer and happy to travel anywhere inside and outside the UK to talk about the Maya and their amazing art and architecture. Examples of lectures can be found on the general talks page. Further resources on the Maya can be on my resources page. The Magnificent Maya: Fact and Fantasy. Cranleigh Arts Society. 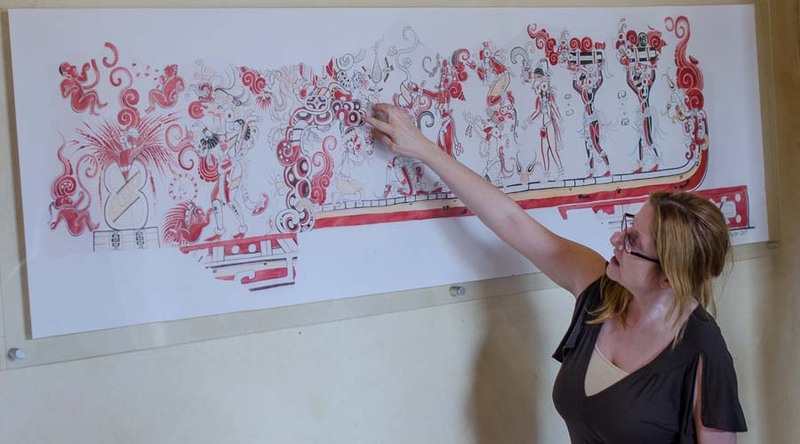 Study Day – The Magnificent Maya: Fact and Fantasy – Splendour of Colours: Painted Vessels of the Maya – The Lords of Creation: Kingship in Maya Art. Alresford Arts Society. The Magnificent Maya: Fact and Fantasy. Norfolk Arts Society. The Magnificent Maya: Fact and Fantasy. Croydon Arts Society. The Magnificent Maya: Fact and Fantasy. Reigate Arts Society. The Magnificent Maya: Fact and Fantasy. Malling Arts Society. The Magnificent Maya: Fact and Fantasy. High Weald Arts Society. The Magnificent Maya: Fact and Fantasy. Lunesdale Arts Society. The Magnificent Maya: Fact and Fantasy. Stafford Arts Society. Study Day on the Ancient and Modern Maya. Egerton Arts Society. The Magnificent Maya: Fact and Fantasy. Bolton Arts Society. The Magnificent Maya – Fact and Fantasy. Haslemere Arts Society. The Magnificent Maya – Fact and Fantasy. South West London Arts Society. Study Day – The Magnificent Maya: Fact and Fantasy – Splendour of Colours: Painted Vessels of the Maya – The Lords of Creation: Kingship in Maya Art. Grayshott Arts Society. The Magnificent Maya: Fact and Fantasy. North West Norfolk Arts Society. The Splendour of Colours: Painted Vessels of the Maya. Havering Arts Society. The Magnificent Maya: Fact and Fantasy. Birmingham Arts Society. The Magnificent Maya: Fact and Fantasy. North Devon Arts Society. The Magnificent Maya: Fact and Fantasy. Cambridge Arts Society. The Magnificent Maya: Fact and Fantasy. Sheffield Arts Society. The Magnificent Maya: Fact and Fantasy. Egerton Arts Society. The Magnificent Maya: Fact and Fantasy. Induction for Arts Society Chairmen Annual Meeting, London.